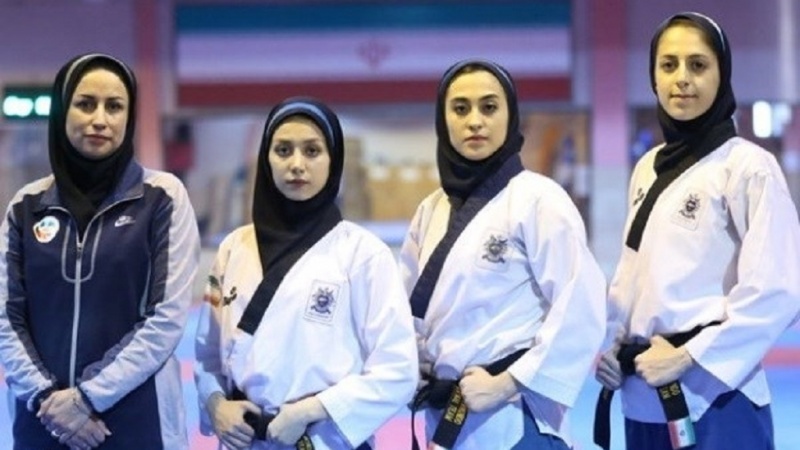 Iran’s female practitioners won gold medal in 2018 World Taekwondo Poomsae Championships in Chinese Taipei. Iran Press/Asia: The 2018 World Taekwondo Poomsae Championships, with record numbers of participants, kick off for a four-day run at University of Taipei (Tian-mu) Gymnasium in Taipei City, Chinese Taipei, on Nov. 15, 2018. 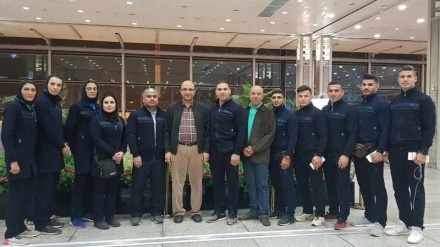 With 1, 274 athletes, 248 officials registered, and 59 countries registered, the event in Taipei is the largest WT poomsae championship in history, Iran Press reported. Poomsae require flexibility, agility, balance, power and grace, and is an excellent exercise regime as well as a competitive event. Poomsae is increasing its share of voice in taekwondo. 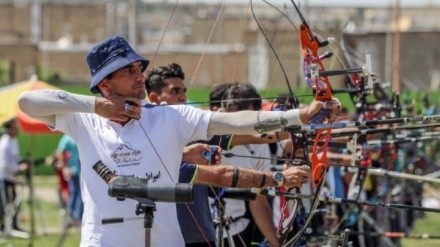 It made its Asian Games debut at the games in Jakarta and Palembang, Indonesia, this year, and will also be included in next year’s 2019 Pan American Games in Lima, Peru – which, incidentally, was the venue for the last WT World Poomsae Championships.